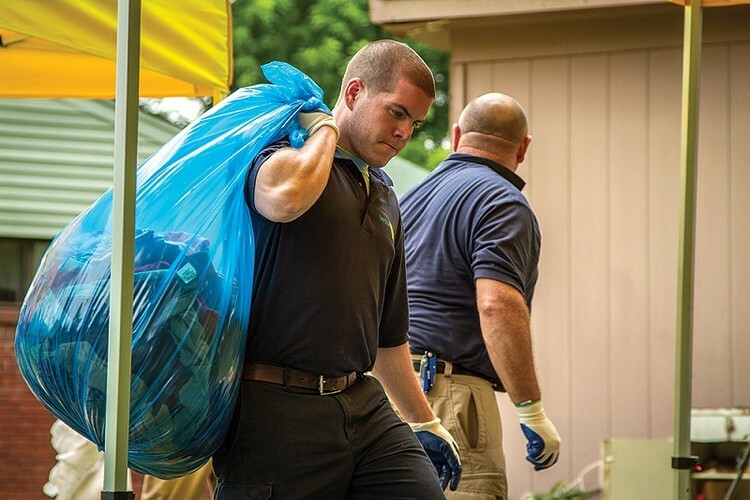 At ServiceMaster of Midland/Orillia, we know that successfully handling a hoarding situation calls for an honest, realistic approach and professional skills that can only come from specialized training. Our company has 65 years of experience and expertise in the professional cleaning and restoration industry, so we are able handle all situations. 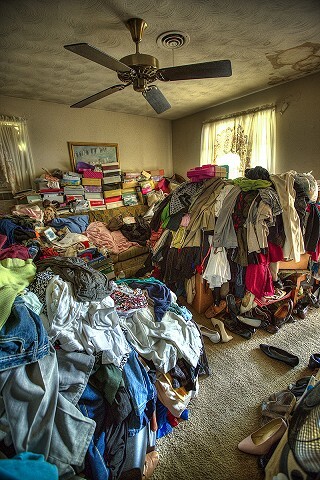 Working together with Matt Paxton, founder of Clutter Cleaner, ServiceMaster of Midland/Orillia brings the training and experience necessary to help resolve any hoarding situation, large or small.